glam meets flan dedication………… with the best intentions! Winters in Granada are not as horrible as they can be other places I realize, but nonetheless I get tired very easily of the cold. I prefer heat, hot sun, sand on my body and a cool drink in my hand. So, after all too many days of battling a nasty winter flu I have been dreaming of summer. Ahhhhhhhhhhhhhhhhh, sweet and enjoyable summer. I have many food and cultural posts still for winter but today I need to feel the hot sun on my skin. If only through a blog. 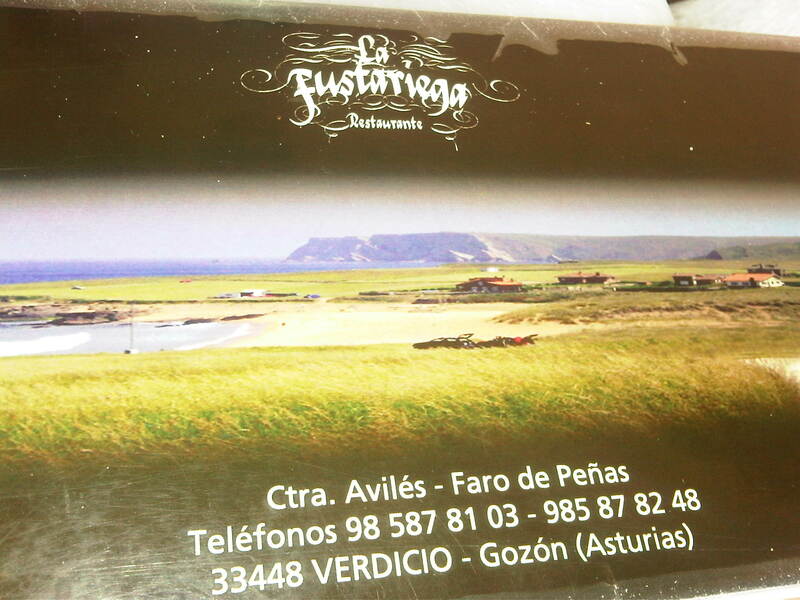 So, my dreams take me back to Asturias where we enjoy spending a bit of each summer vacation. Hard cider, great food, and a sunny day on a pristine beach are what brings us back year after year. The sunny day can be a give or take since Asturias tends to be fairly rainy. But, we usually luck out with sun for 90 percent of the time. Each year we return to the same rural hotel (another post) where we always feel welcome and have a chance to decompress between campground and campground. From this beautiful home there are hiking trails that will take you to different towns, beaches, restaurants, and the breathtaking look out at Cabo Penas. 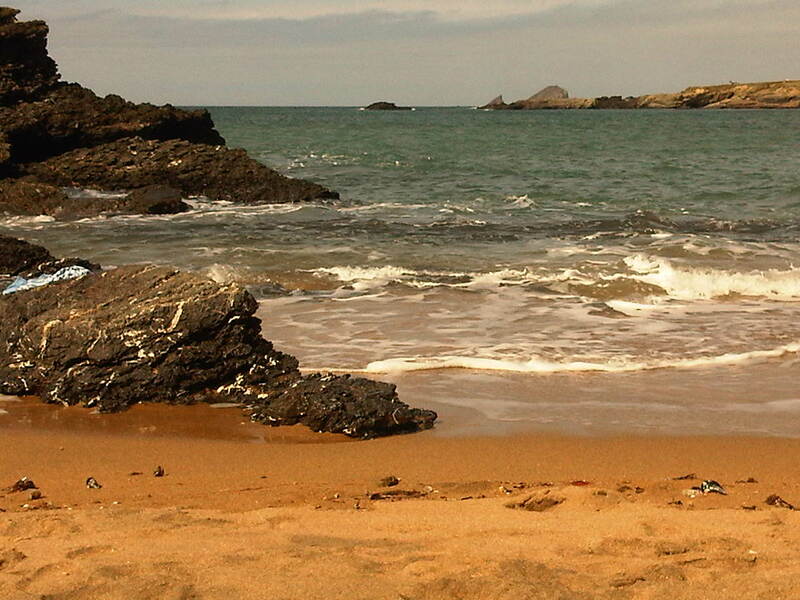 One of our favorite beaches to walk to is Verdicio. First we stop at a nearby restaurant along the national highway and then we make our way down to the beach area which kindly offers a small hut serving hard cider whenever you feel the need. 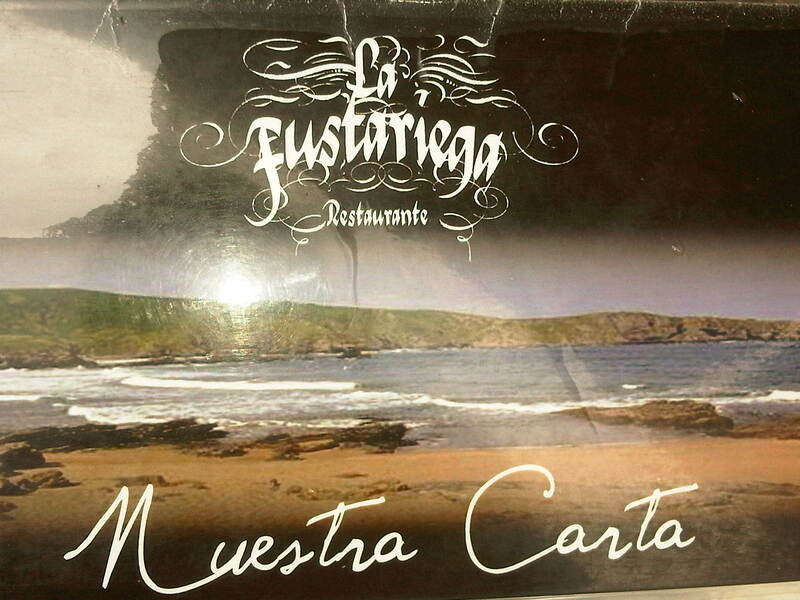 We had a fantastic meal at a cider house, La Fustariega before heading down for a swim. 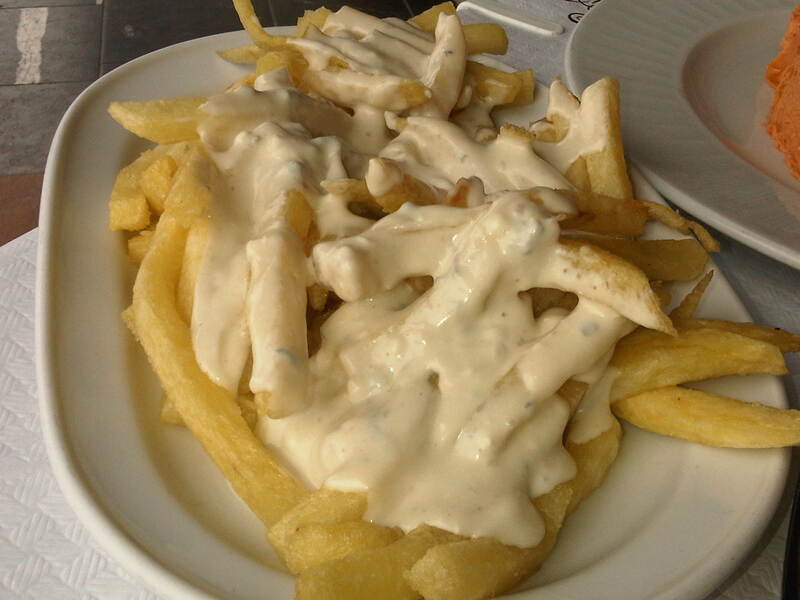 French fries ( or chips) smothered in a sauce made with the best cheese in Spain, Cabrales. 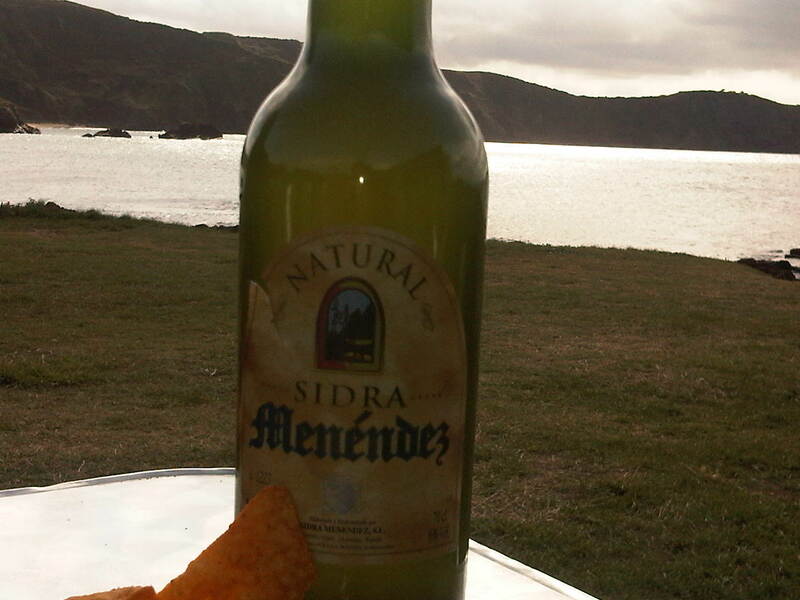 Cabrales in its pure form will make your eyes water, nose run and your stinky tennis shoes smell like roses. It is delicous. A raw milk cheese that is cured in an extremely humid cave in the high Picos de Europa Mountains until it is covered in mold and striped with lucious blue veins. 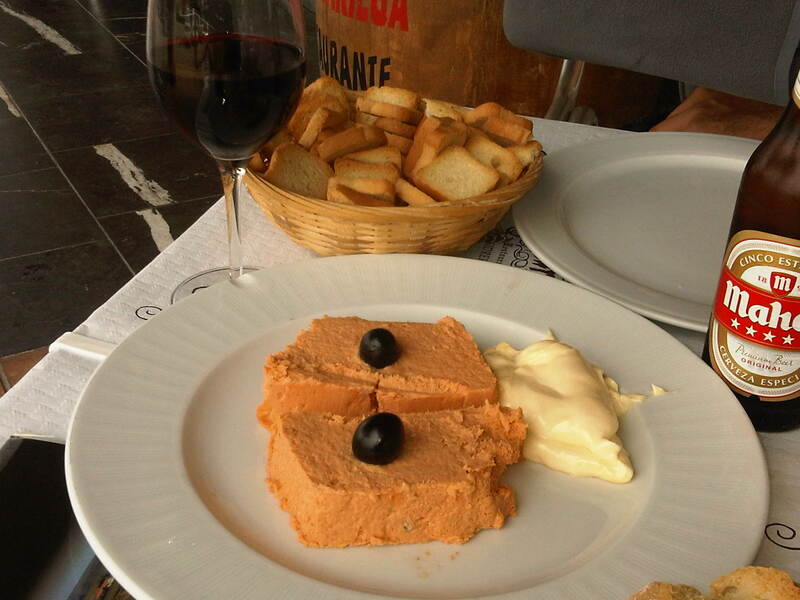 Asturias is famous for its cheese and Cabrales is one that is honored in competitions each year. The other typical dish that we devoured before ordering desserts was Pastel de Cabracho. According to gastronomical history this dish was first prepared by the famous Basque Chef, Juan Mari Arzak. The fish (black scorpian fish) is boiled first in a stock, deboned and then mixed with a mixture of tomato, heavy cream and sometimes leek and carrot. 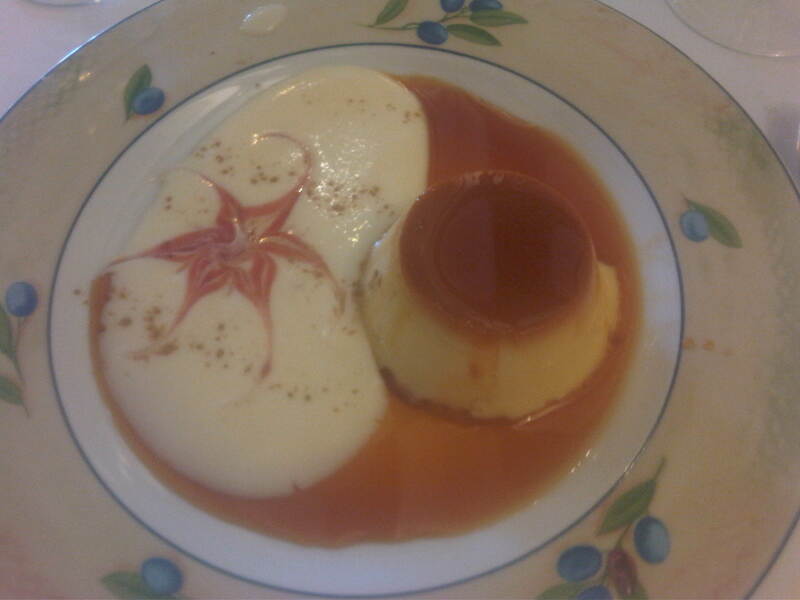 It is formed into a pudding and cooked in a double boiler. 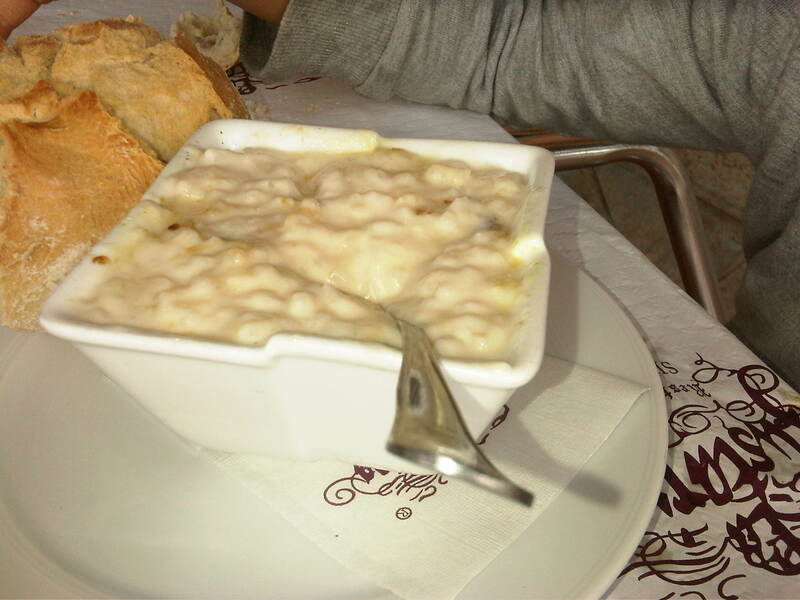 It is normally served as an appetizer with homemade mayonnaise. When it is prepared well, Pastel de Cabracho is not to be missed. We ended our meal with two mouth watering desserts. Simple and delightful. 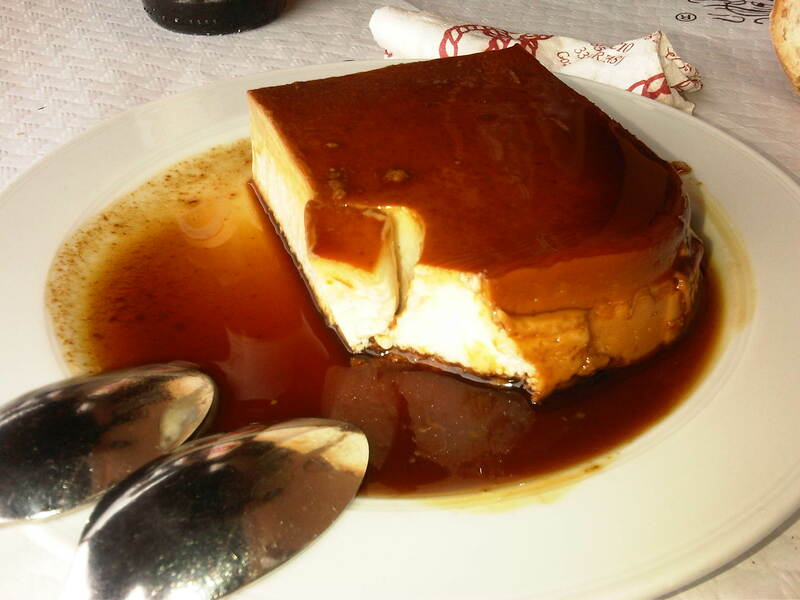 A creamy rice pudding topped with cinnamon and a typical Asturian cheesecake. It was the perfect meal to fuel us for our short walk down to the beach where the sun and a cold bottle of hard cider awaited us.